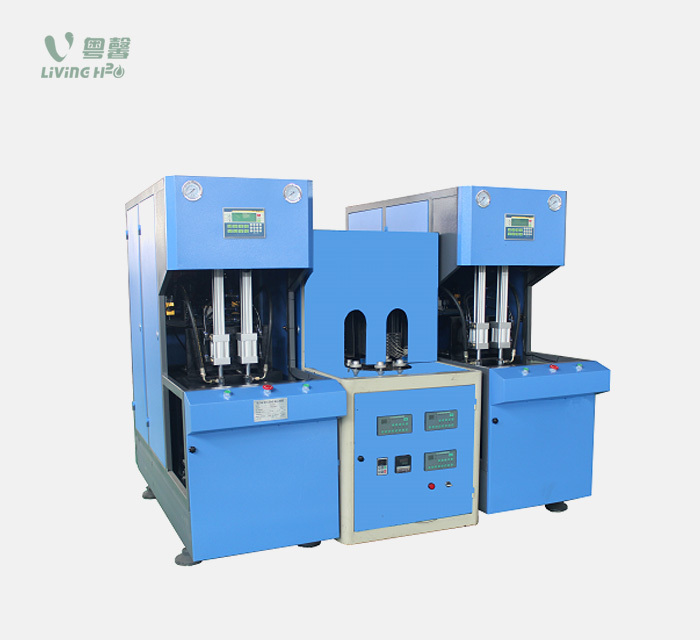 High temperature blow molding machine-specific warm-up through the perform. Preform cooling. Reheating preforms. Further cooling. Reciprocating cycle. The end, the preforms suitable for stretch blow roasted state. Bottle blowing uniform wall thickness. Transparent performance characteristics well. Mainly used in high-temperature filler. Temperature reached 90 ℃. And can withstand high temperature second sterilization,. Is the infusion bottle, milk beverage containers ideal.